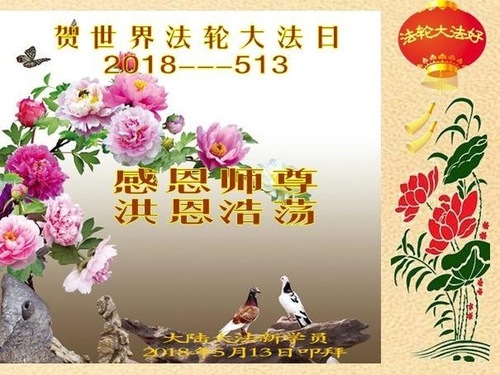 May 13, 2018, marks the 26th anniversary of Falun Dafa’s introduction to the public by Master Li Hongzhi. During this time, millions of people from over 100 countries and regions have picked up the practice and benefited from it. 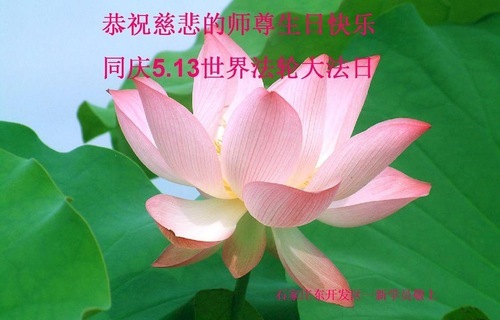 To honor this special day, Falun Dafa practitioners from around the world are sending in their sincere greetings to celebrate Falun Dafa’s public introduction and to wish Master Li a Happy Birthday, which is also on May 13. 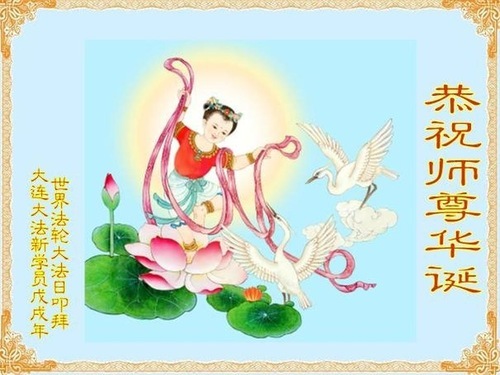 Some of them are new practitioners who’ve only recently begun to practice. 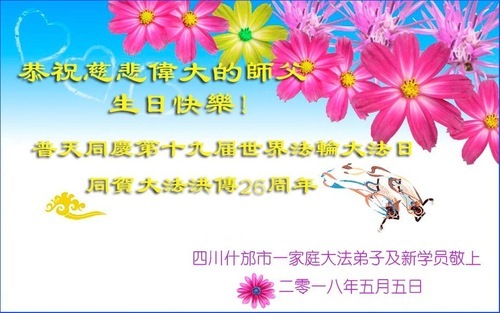 Many of the newcomers recounted in their greetings how Falun Dafa freed them from illness and elevated their minds. Some said they were inspired by the courage, faith, and perseverance demonstrated by practitioners’ peaceful efforts to counteract the persecution and thus began to learn the practice. 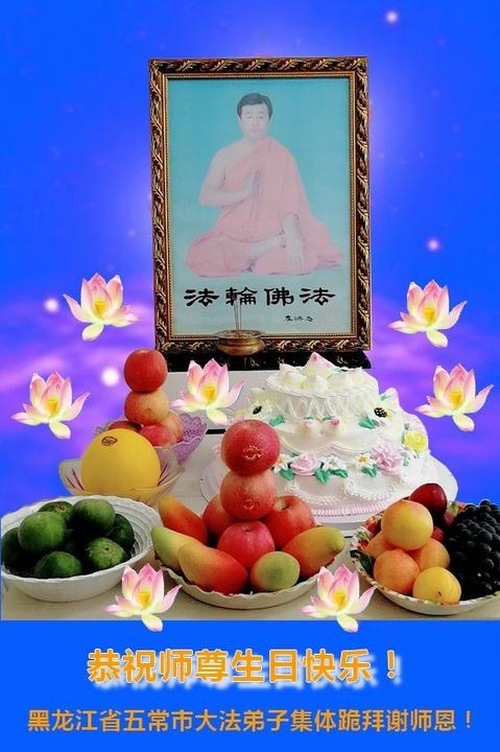 They also expressed their intent to cherish and make good use of their time to cultivate themselves well and fulfill their responsibilities as Falun Dafa practitioners. 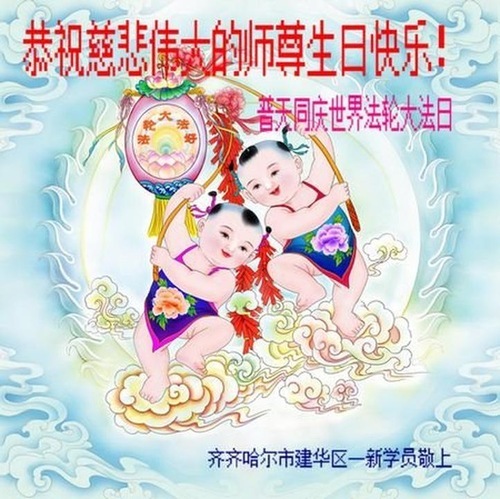 “My sister and I are both new Falun Dafa practitioners. My sister had a stroke in February 2017 and was paralyzed. She had to stay in an assisted living centre. 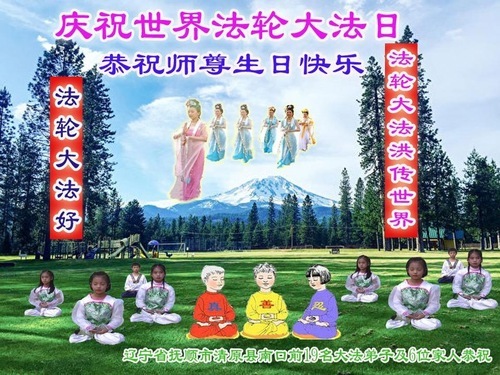 The practitioners working there studied the Falun Dafa teachings with her and taught her the exercises. By this March, she had almost recovered and is able to take care of herself now. 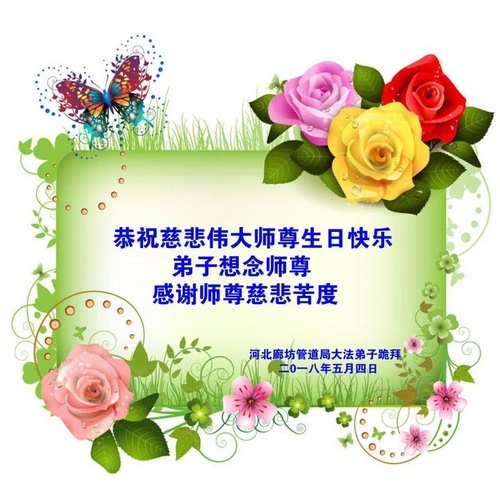 Both of us are full of gratitude for Teacher and the practice,” said one practitioner from Langfang, Hebei Province, in her greeting.